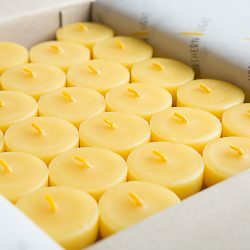 When you buy Northern Light Candle Company’s organic beeswax candles, you can feel happy knowing that you are contributing to a brighter future. 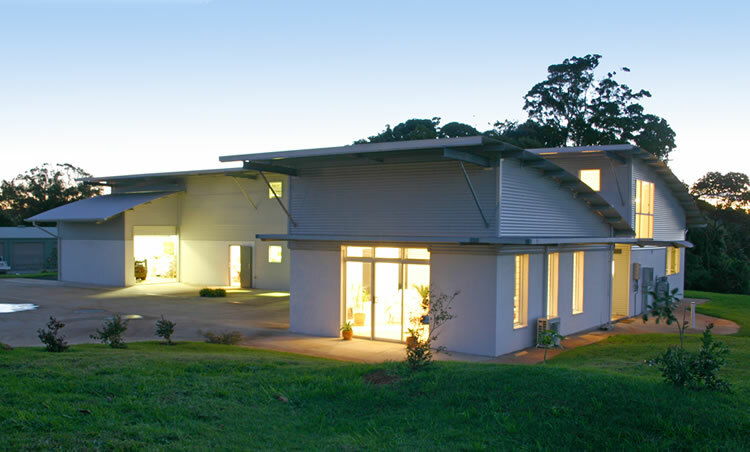 We show respect to the environment by our choices and deeds. We care for living creatures and have a long standing relationship with bees. 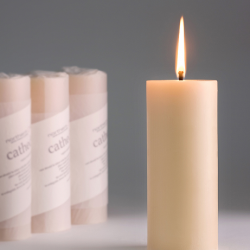 Our organic beeswax candles are made from some of the finest organic beeswax in the world. All Australian Bees Wax. 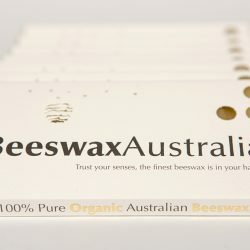 They have the safest fume rating of any candlelight, are entirely produced in Australia and are the most sought after beeswax candles around the globe. The precious beeswax used is free from such things as chlorine, paraffin, paints or decorations, palm oil, soy oil, inks or any hazardous ingredient. 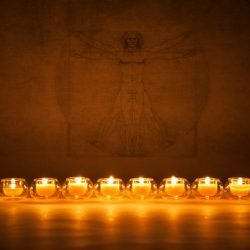 Our organic beeswax candles are Northern Light Candle Company’s finest ambassadors. You can trust your senses.